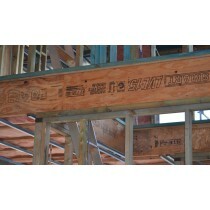 LVL or Laminated Veneer Lumber, LGL or Laminated Glulam Lumber and I Beams are made by quality glulam manufacturers. 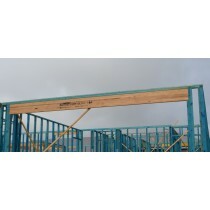 LVL and LGL beams are engineered timber products with high strength, dimensional stability, superior fire resistance and great load carrying capacity, whilst I beams are produced using a combination of either even graded solid timber or lvl beams seperated by a structural plywood or oriented strand board. 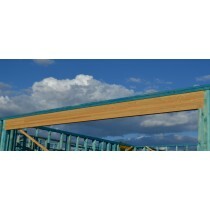 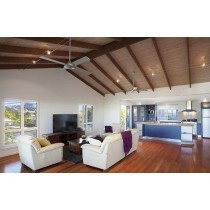 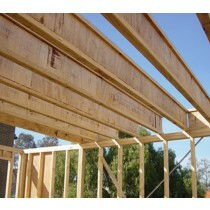 Creative Timbers engineered wood products are used in new buildings, extensions, renovations and commercial projects.